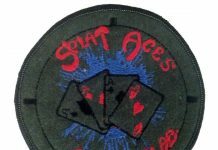 Patrick Lee talks about his team out of Edmonton, Alberta Canada, The Splat Aces. An email from Patrick Lee where he describe his history with the Palmer's Tornado built on the Ghost. 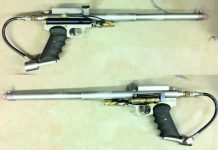 Some information on the Palmer's Tornado, a semi nelson conversion offered by Glenn Palmer early on using a wintec trigger frame.